DRAINMAX tunnels trenches can be flushed to eliminate sediment that renders other solutions ineffective. Long term efficient infiltration and storm water run-off reduction, for minimum space. DRAINMAX tunnel infiltration trench is a user-friendly solution certified for long term efficient infiltration and attenuation of stormwater. 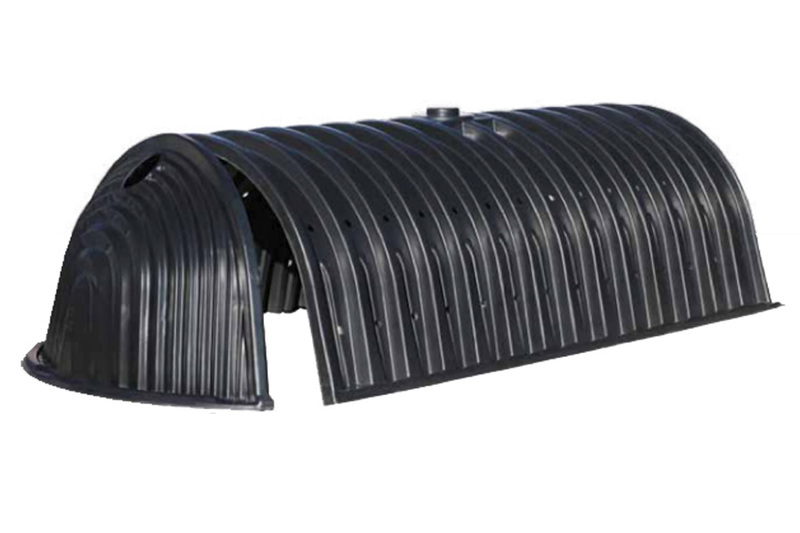 Its tunnel geometry with rigid construction of recyclable HDPE plastic ensures vehicle loading capacity up to 66 tons. Drainmax creates significant void space underground which makes it very space efficient to capture and infiltrate and attenuate stormwater. The clever design of the DRAINMAX system guarantees a constant level of efficient infiltration in the long run. The walls and bottom of the DRAINMAX tunnel trench can be completely flushed periodically to eliminate the problem many other solutions have, which is sediment accumulation that renders them eventually ineffective. The DRAINMAX Tunnel infiltration trench is produced by one of the largest and most advanced thermoforming machines in Europe. In addition to consistent quality, this also guarantees the lowest possible manufacturing costs and thereby a cheap m³ price for the entire infiltration or attenuation system. 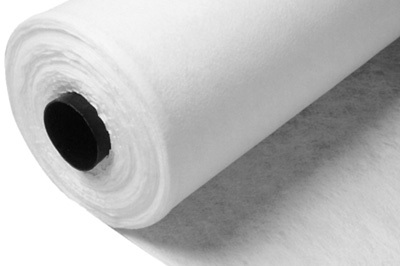 The tunnel geometry is of rigid construction made of recyclable HDPE plastic. DRAINMAX tunnels are fast and easy to install, because of their light weight, with a storage capacity of 1.6 m³ (420 gallons) per chamber. They can be installed in minimum space, such as below parking lots, bioretention areas, or any small area. 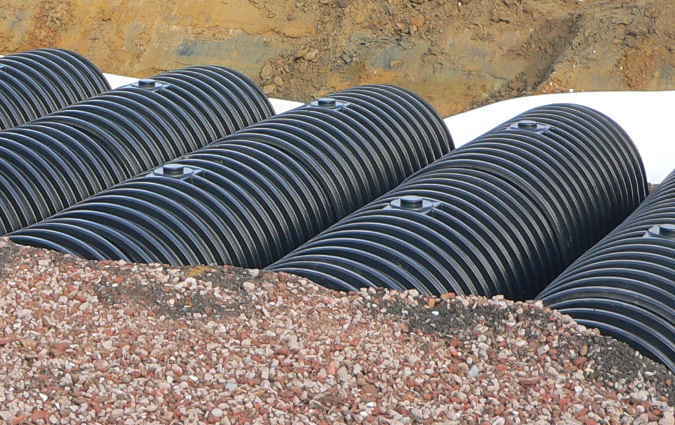 In the smallest of spaces, DRAINMAX tunnels allow seeping or draining away of surprisingly large stormwater flows. Plus, excavation depth is lower than with many other solutions. To ensure maximum stability, Drainmax tunnels undergo rigorous quality control and load testing. In addition to manufacturing tests, quality tests are on-going in long term 3rd party testing which monitor short and long-term resistance of the tunnels. If stormwater is not permitted to flow into the public drainage system at full flow rate, the continuous INTEWA discharge throttle ensures the maximum permissible flow is released irrespective of the water level.